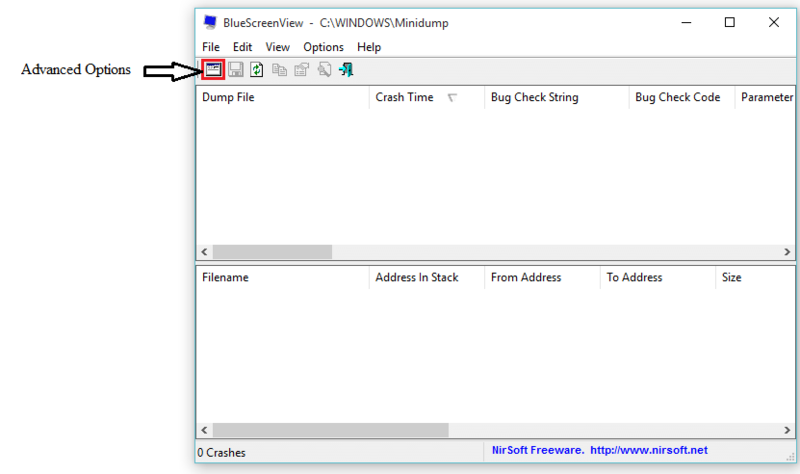 Blue Screen of Death or commonly known as BSOD is a result of improper working of hardware (in some cases it may be due to hardware failure) or malfunctioning of hardware’s driver software. In some critical cases, reinstallation of windows becomes mandatory whereas in most cases there is no need to reinstall windows. Right Click on “Start” icon positioned at lower left corner of the screen. 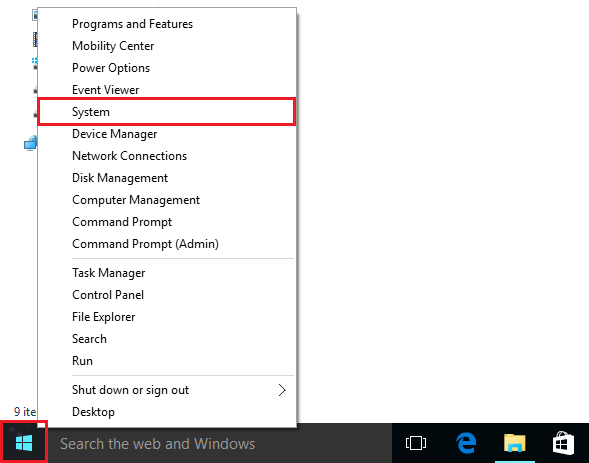 Click on “System” to view “System Settings” window. 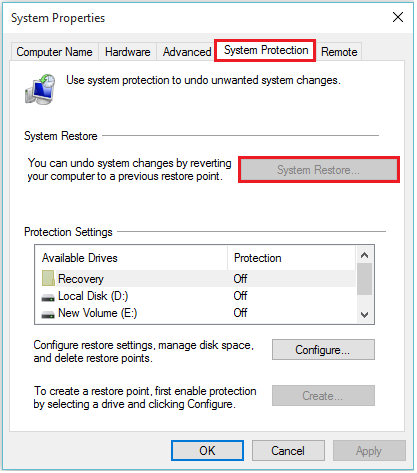 Under, “System Protection” section, click on “System Restore”. 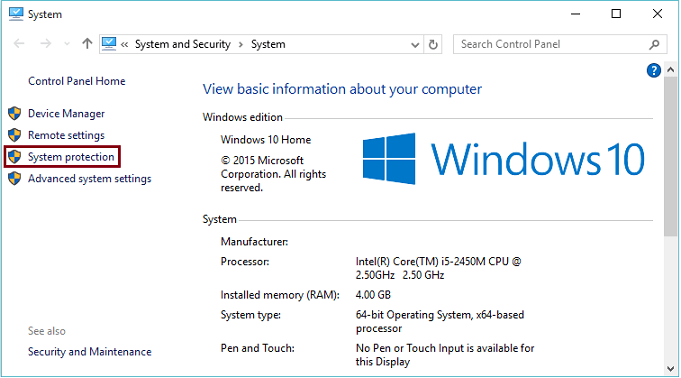 Note: System Restore will avoid any changes which are made currently. System Restore helps you revert back to a stage where your PC/Laptop was working fine without any hardware or hardware’s driver software issues. 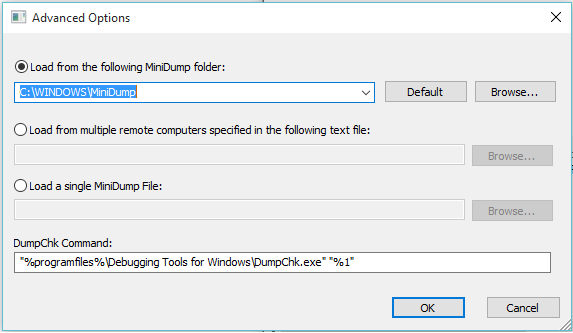 After installing the software, you can click on “Advanced options” to load the minidump file and decipher the codes.